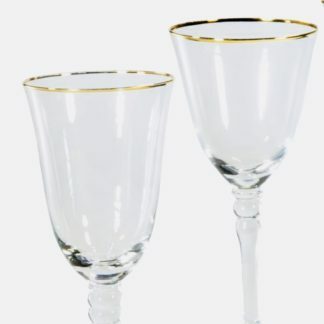 Used for beverage bar, sweets table, guest book, sweetheart table, etc. Pick up is available for this item, but requires a sufficient vehicle. Delivery is available in the Sacramento area for an additional fee. Please email eclipseeventlighting@gmail.com for a quote. Two tables available! Use them separately or together for a larger or longer table! 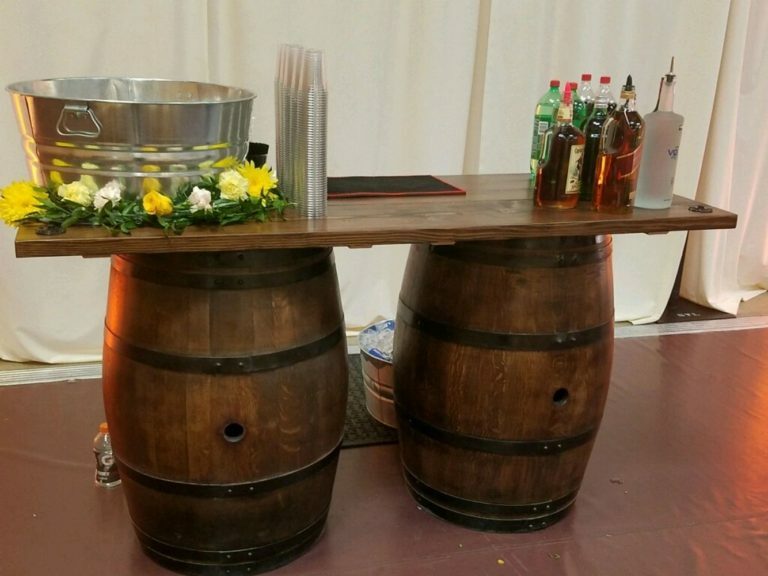 This wine barrel bar table is a great addition to any theme for a wedding or event. 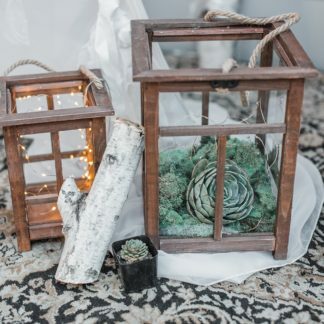 Use this table for an indoor wedding, or bring it outdoors for a summer reception. Pick up is available for this item, but requires a sufficient vehicle. Table and barrels are heavy, so please be prepared. Rental term is for 3 days, pick up day, event day, return day. Delivery is available for an additional fee. Please email eclipseeventlighting@gmail.com for a quote. Two tables available! Use them separately or together for a larger or longer table! 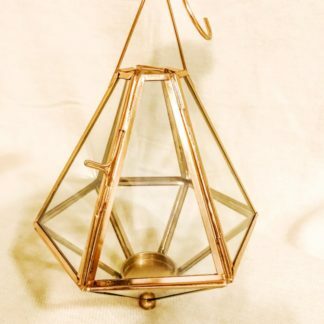 Visit our website at www.eclipseeventlighting.com or email us at eclipseeventlighting@gmail.com with questions! Pick up for these wine barrels in Antelope, just east of Sacramento. This is a three day rental term, but we can accommodate more depending on availability. Cancellation policy. As a specialized company, we only accept a small number of events in one day. This allows us to maintain a high level of quality and ensure that our design meets our high standard of excellence. 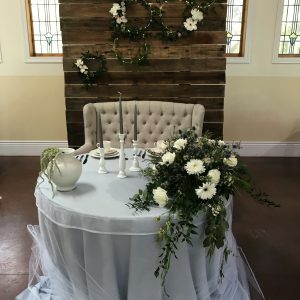 Due to this limit, we are committing to your event when this item is rented or purchased and refusing other clients who may be interested in using our services on your event date. Therefore, a 50% cancellation fee will be assessed for all cancellations, regardless of circumstances. If Vendor cancels due to issues on our part or does not render services on the date of the event due to mishaps on our side, you will be entitled to a complete refund.